This two- week self-drive and guided tour is the ideal adventure if this is your first visit to Southern Africa. After relaxing for a day after your long flight at the beautiful setting of Summerfields along the banks of the Sabie river in Hazyview you are transferred along arguably South Africa's most beautiful road to your safari destination. The Panorama Route is filled with waterfalls, epic scenery and many other points of interest. 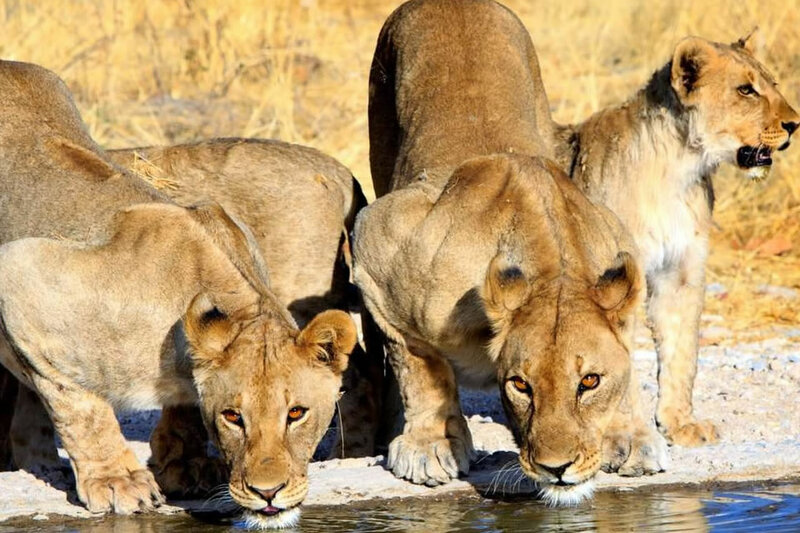 The Kruger National Park is the best game viewing destination in South Africa and you are almost guaranteed to see the big five as well as many other animal and bird species during your three day safari. 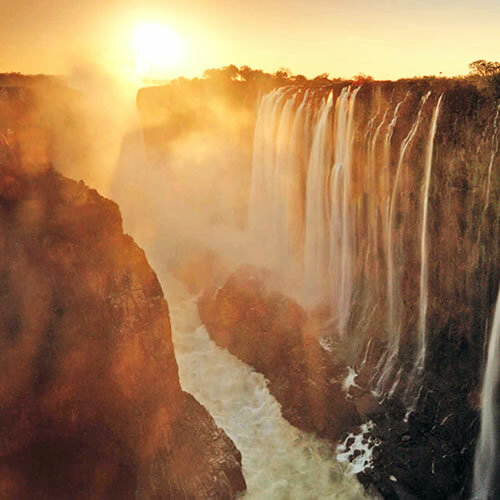 Hereafter a short flight will bring you to Livingstone in Zambia where the breathtaking Victoria Falls is located close to your hotel along the banks of the Zambezi river. 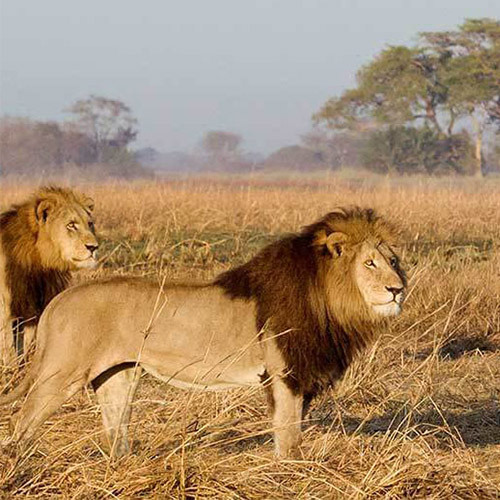 During your stay here you will be transferred to Botswana for a full day land and water based safari in the Chobe . 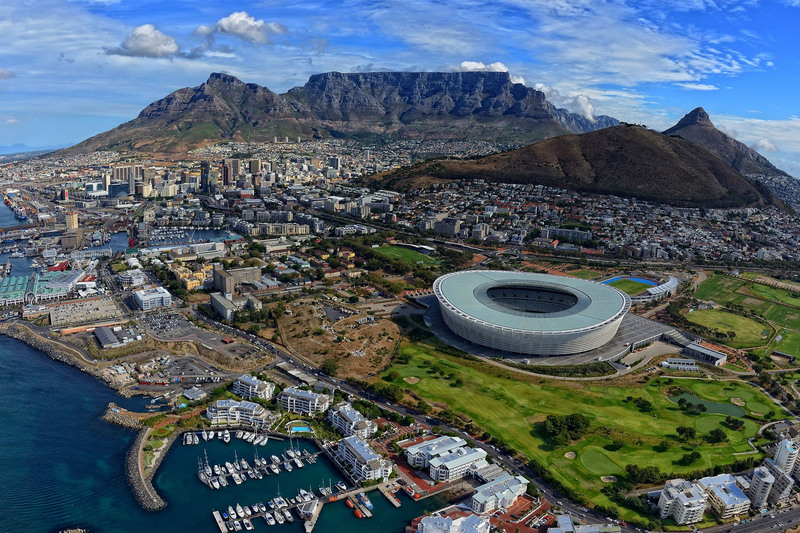 This tour ends with five days in Cape Town, one of the most beautiful cities in the world. 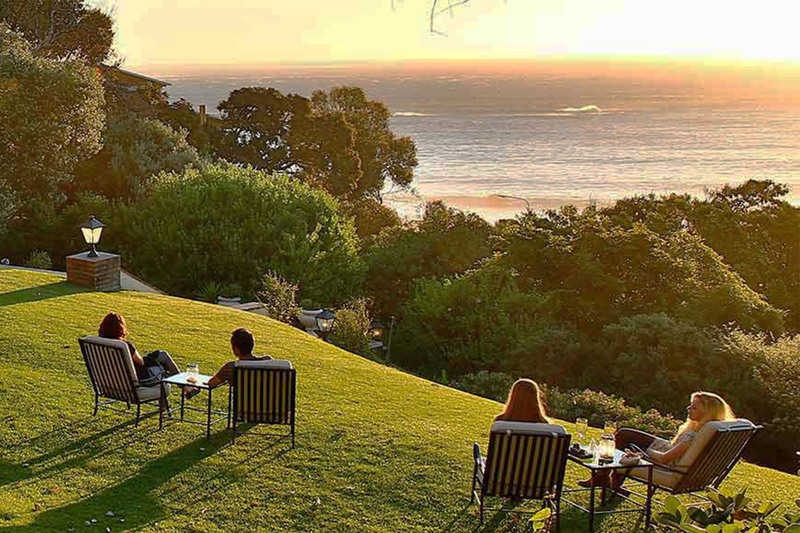 Activities during your stay will include a visit to Cape Point as well as a full day of wine tasting with our in-house sommelier to some of the best wine estates located in one of the most popular regions of South Africa’s winelands. As will all our tours your other activities in Cape Town will be chosen as per your personal interest after consulting with you. A last day of relaxing and doing some last shopping at the V&A Waterfront is planned before it is time to say goodbye and connect with your flight homebound. 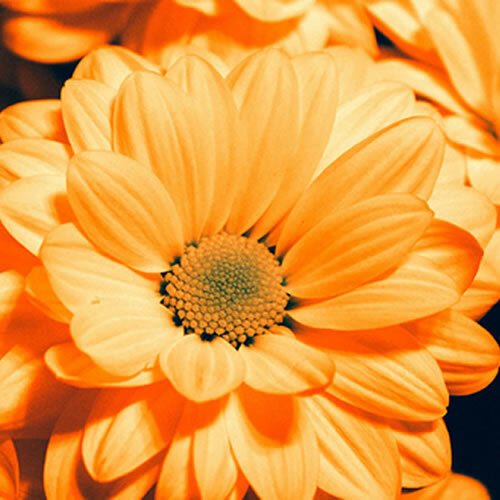 Hazyview – Hazyview is a lush, green sub-tropical farming town in Mpumalanga, South Africa and is home to the Tsonga people who occupy the north-eastern part of this beautiful town along the banks of the Sabie River. Panorama route – You’ll see something spectacular scenery around every corner on the Panorama Route! Landmarks such as God’s Window and the world’s largest green canyon will take your breath away on your way to your safari destination. 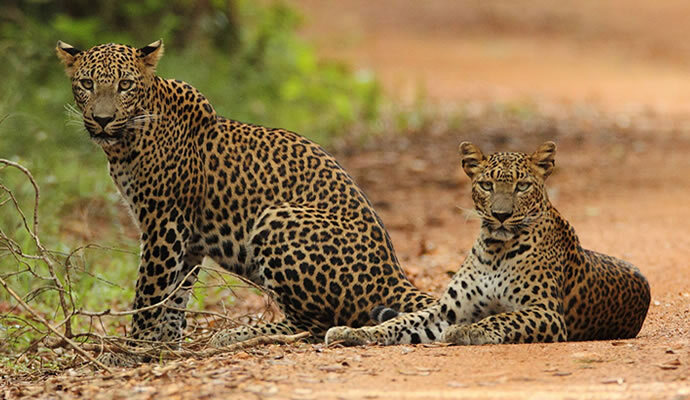 Kruger National park – Kruger National Park is one of the largest game reserves in Africa. 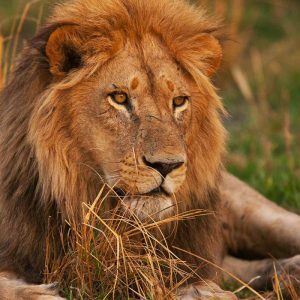 It covers an area of 19,485 square kilometres and offers has more species of large mammals than any other African game reserve. Victoria Falls – With its seaside promenades, half-timbered homes and colonial-era buildings, it seems that only the wind-blown sand and the palm trees distinguish Swakopmund from holiday towns along Germany’s North Sea and Baltic coasts. Chobe – Famous for its large concentration of elephant and buffalo, which congregate along the Chobe River, Chobe National Park offers adventures such as game drives, private river cruises, excellent birdwatching and exceptional photographic opportunities. Cape Town – Cape Town is one of the most beautiful cities in the world and the sheer natural beauty of this South African capital will take your breath away. Cape Point – Falling within the Good Hope Section of Table Mountain National Park, the Cape Point Nature Reserve is 7750 hectares of wild coves, shimmering tidal pools, fynbos-covered valleys and diverse flora and fauna. 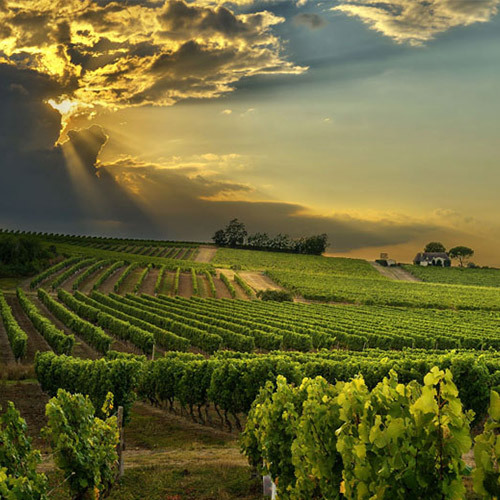 South Africa’s Winelands – The area is known for its wonderful natural beauty, rich cultural heritage and world-renowned wines. 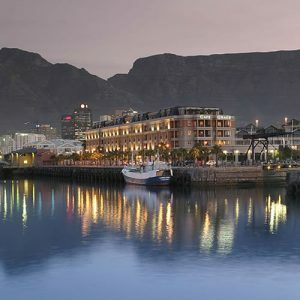 V&A Waterfront – The V&A Waterfront, which attracts roughly 24 million visitors each year, is South Africa’s most-visited destination. 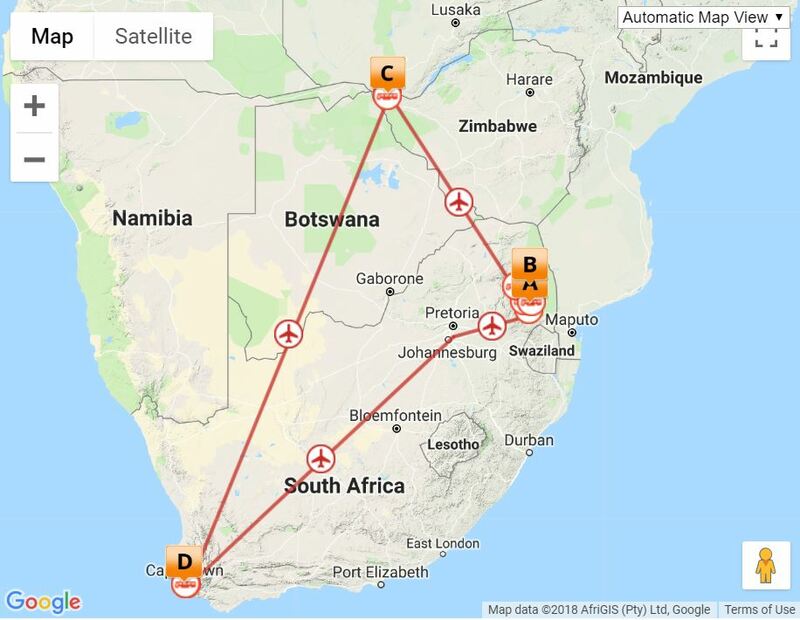 After arriving at Oliver Tambo International Airport a short one-hour flight will bring you to Nelspruit situated in Mpumalanga province meaning “THE PLACE WHERE THE SUN RISES!”. 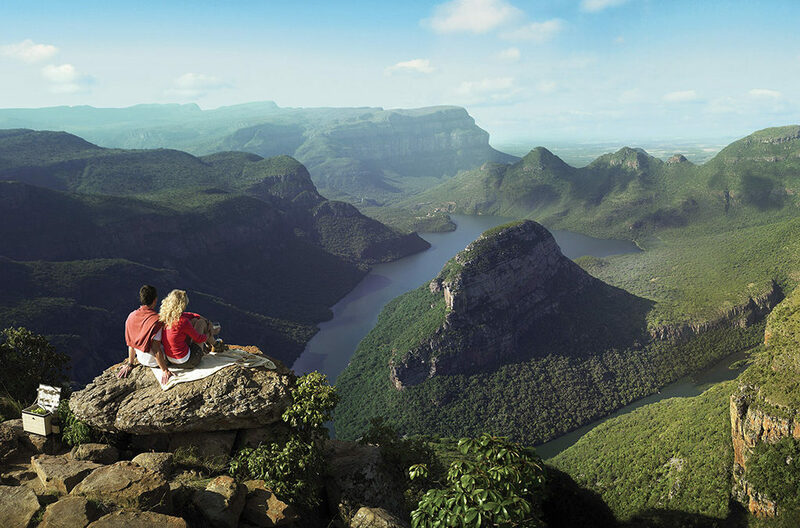 Formally known as Eastern Transvaal, Mpumalanga is considered to be one of the most geographically diverse and unbelievably beautiful places in South Africa. Eye See Africa will collect you at the airport for your 45-minute transfer to Summerfield’s Rose Retreat. Summerfield’s is the ultimate destination for relaxation and tranquillity set on a pristine working farm beside the Sabie River. The Spa is surrounded by bush-clad mountains on the banks of the Sabie River which affords glimpses of crocodiles and hippos. The birdlife is prolific with over 100 species already identified on the estate. The accommodation comprises 12 luxury tented suites, surrounded by the music of nature’s sounds of cascading water, amplified by a choir of bird calls and the occasional snort of a hippo. 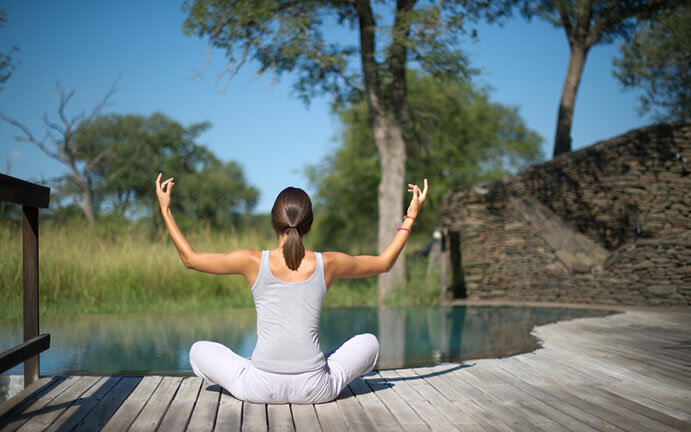 The Spa is located by the river, just a short walk from the tented suites and The River Café where lunches are enjoyed. After settling into your room the rest of the afternoon is to relax and maybe have a quick nap after your long flight. In the late afternoon it is time for a sundowner drink on the patio of your tent before making your way to dinner at the Summerfield Kitchen. Dining at Summerfields is a gastronomic experience. The owners pride themselves on their attention to detail, from the carefully prepared menus to the table settings. All vegetables are taken fresh from their own organic nursery where everything is grown as close to its natural and original form as possible. This morning after a lazy late breakfast next to the river you have the option to spend time at the unique Rose Spa and experience a total escape from your daily life routines. There are many treatments on offer and a full body massage amongst the tranquil river sounds is highly recommended after your long international flight. Lunch is served at the fully licensed River Cafe where there is also a lounge and library area with beautiful views over the Sabie River. 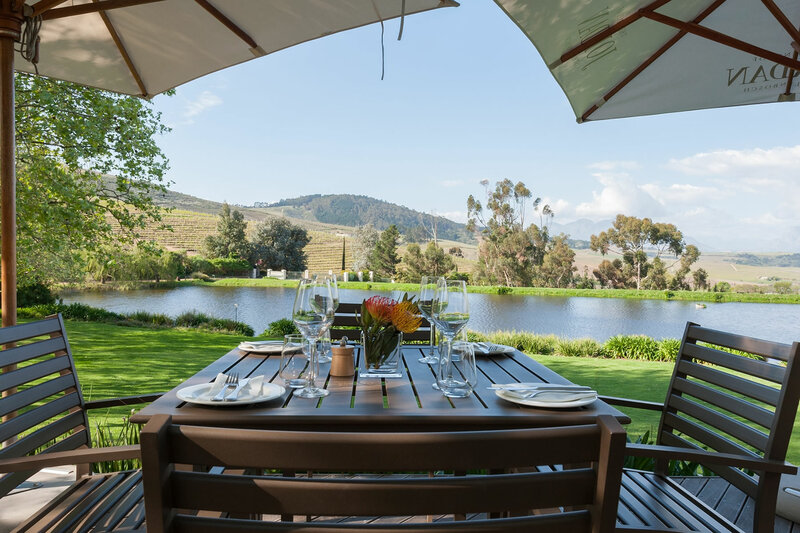 Summerfields Farm comprises 100 acres of rolling hills running down to the river, with orchards of macadamia and litchi trees and granadilla plantations. Should you want to be a bit more active, a tour of the farm and the rose tunnels can be arranged. Dinner will again be served at Summerfield Kitchen. The River Lodge comprises 12 luxury tented suites, surrounded by the music of nature – the sounds of cascading water, amplified by a choir of bird calls and the occasional snort of a hippo. Attention to detail is evident in every rose-variety suite, with specially designed furniture, percale linen and the tantalizing fragrance of fresh cut roses from the farm. All units are air-conditioned with additional roof fans, have double vanities, an outdoor shower and luxury bath, are stocked with quality toiletries and have a private fridge for the comfort of our guests. This morning after breakfast you are transferred to the Kruger National Park via Mpumalanga’s Panorama Route which offers a wealth of attractions which make for one of the most spectacular self-drive routes in the province and indeed, the entire country. Well known for attracting scores of breakfast-run bikers and meandering through pine forests, sweeping grasslands, sub-tropical bush and beautiful mountain ranges, the Panorama Route along the Mpumalanga escarpment is both pleasurable and picturesque to drive along. In the early afternoon, just in time for your first game drive, you will arrive at your safari destination. 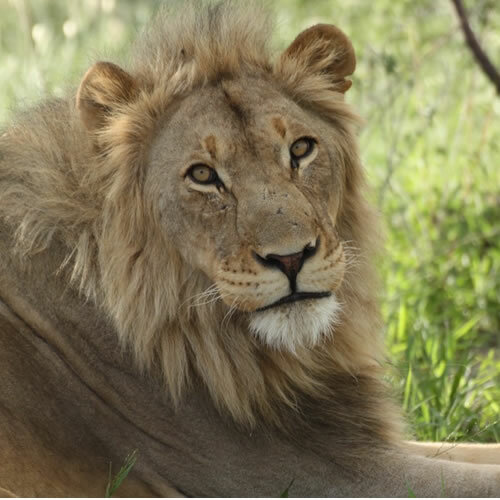 Situated in South Africa’s northernmost province of Limpopo, renowned for its prolific and diverse wildlife, Kapama Private Game Reserve is home to over 40 different mammal species, including the Big Five of elephant, lion, leopard, buffalo and rhinoceros. Approximately 350 bird species and a myriad smaller species can also be seen here in their natural environment. Set among tall, shady trees, with a seasonal river below, Buffalo Camp’s suites are ultra-luxurious tents. Dark wood and leather finishes add a nostalgic air, while oil lanterns illuminating the walkways at night create a wonderfully romantic ambience. Each luxury tent features en-suite bathrooms and aircon, as well as heated blankets for cooler weather comfort. After settling into your luxury tent there will be time for a quick cup of coffee or tea before going on your first game drive. We will return to camp just before sunset and after refreshing, drinks will be followed by dinner under a starry African night sky. For the next two days it will be an early rise for your game drives followed by a late breakfast on each return from the bush. The best game viewing in the African bush is at sunrise and sunset when the animals are active. Across all of Kapama’s lodges, two daily game drives are offered daily and accompanied by a skilled ranger and tracker, guests can expect to encounter a diverse range of animal and bird species on game drives. Another popular activity is to feel Africa underfoot on a guided bush walk with a highly trained game ranger. This experience offers an intimate encounter with nature and wildlife, and medicinal and other plants are identified en route. Bush walks are included in your stay. The elephant interaction offered by Kapama is a unique opportunity for guests to get extremely close to the world’s largest land animals. As an additional add-on to the luxury safari experience guests can expect at Kapama, this activity offers visitors the chance to learn about African elephants, both wild and habituated, as they interact and feed these gentle giants. 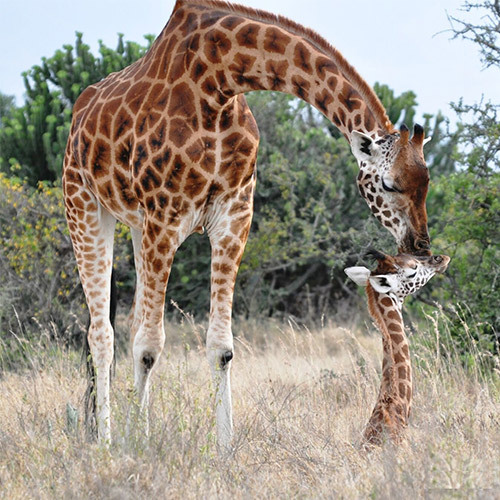 To see rare wildlife up close you will be transferred on day 3 to the nearby Hoedspruit Centre for Endangered Species. 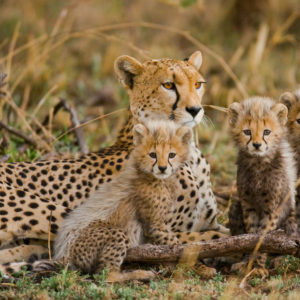 Here cheetah, wild dog, serval, caracal and various other species are rehabilitated and can be safely viewed from close range. Rare king cheetah can also be seen here. This African camp atmosphere at Buffalo is perpetuated at mealtimes with serve-yourself choices presented in heavy African cooking pots over a gentle flame. Hot and cold breakfast and lunch options are spread out across the servery, while dinner is prepared in the kitchen or cooked on the grill and served around an open fire in the circular traditional outdoor Boma. An early transfer this morning to Nelspruit for your flight to Livingstone in Zambia via Nelspruit airport. You will be collected at the Livingstone airport for your transfer to the Royal Livingstone Hotel situated on the banks of the mighty Zambezi river. 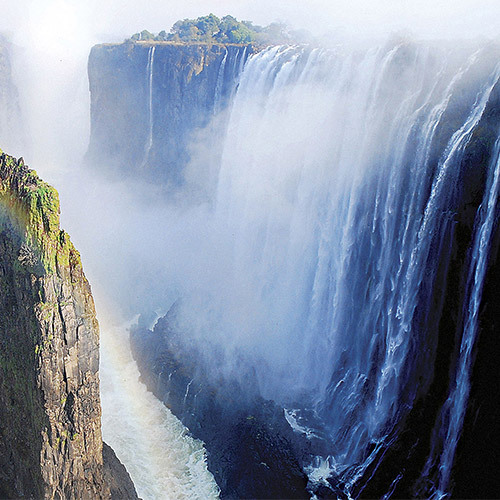 On 16 November 1855, David Livingstone first laid eyes on the waterfall that would define his life story, and that of an entire country. Visible from over 30km away, the Kololo people with whom he had travelled downriver called it Mosi-oa-Tunya the smoke that thunders. 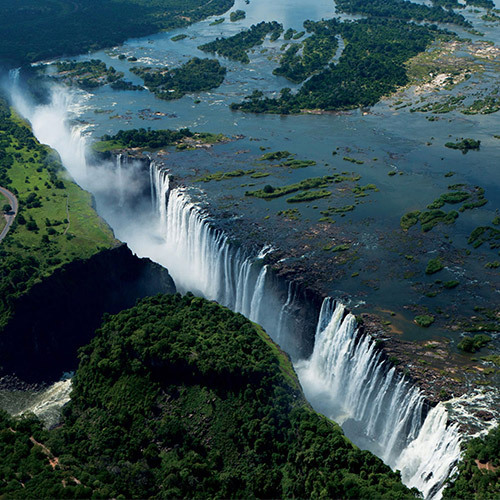 As the first European to witness this magnificent site, he decided to name it Victoria Falls in honour of his Queen. The Royal Livingstone Hotel is a luxurious 5 star plus hotel situated on the Zambian side of the falls. The hotel stretches along the banks of the Zambezi River, just a short walk to the entrance of Victoria Falls. It is named in honour of David Livingstone, and its interior design reflects the elegance of days gone by, using an African architectural style. After settling into your room a short walk will bring you to the water’s edge of the river. The Zambezi Sunset Cruise is almost a compulsory outing when in Victoria Falls and suitable for the whole family. It is an ideal way to end your day, providing an opportunity to unwind and relax in the timeless environment while enjoying complimentary sundowner drinks and light snacks. 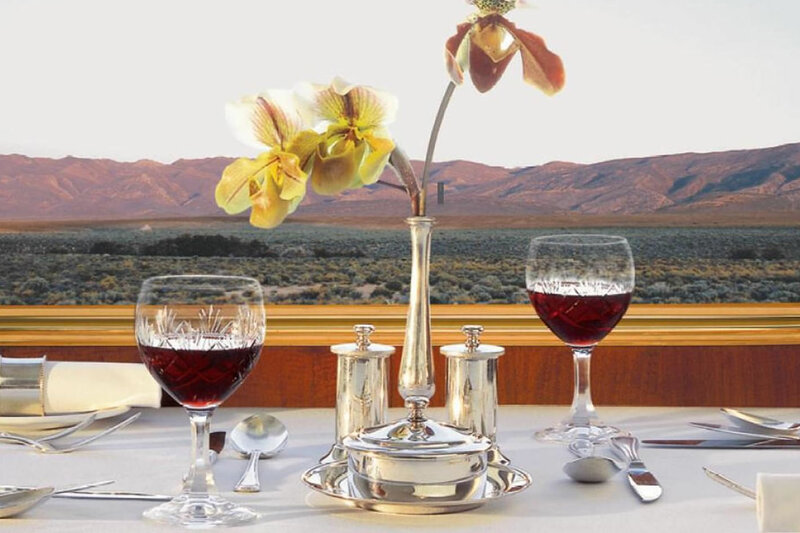 Dinner will be served under a starry night with great views over the river. 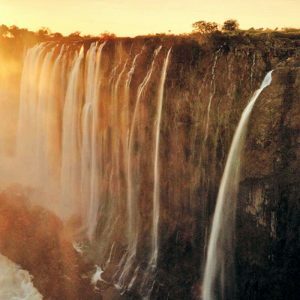 This morning after breakfast you will be collected in the reception of your hotel to be transferred to Zimbabwe for a guided walking tour of the breath-taking Victoria Falls, one of the natural wonders of the world. The falls are more majestic on the Zimbabwean side, therefore you will cross the border from Zambia where a network of paths allows you to thoroughly see the falls from every angle. Hereafter you will enjoy lunch at the Lookout Café. 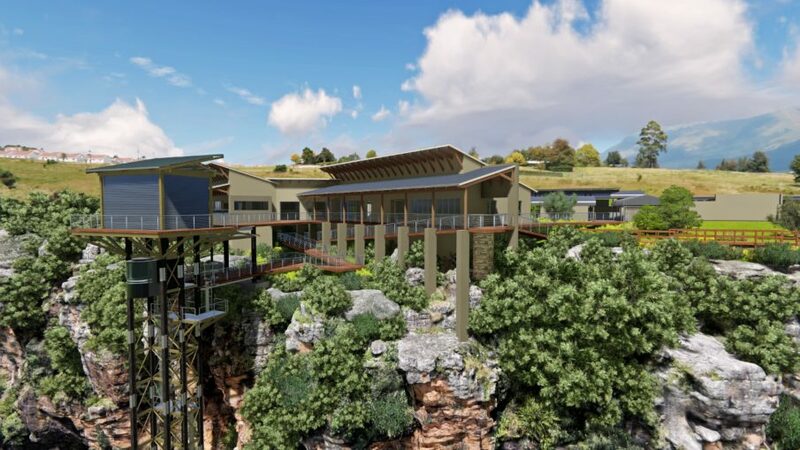 The cafe is perched 120m above the turbulent rapids of the Zambezi River, overhanging a giant chasm of the Batoka Gorge and just down from the iconic Victoria Falls Bridge which forms part of its spectacular backdrop. The semi open‐air café undoubtedly offers the best views in Victoria Falls. For the rest of the day you are free to explore the town and its many activities. 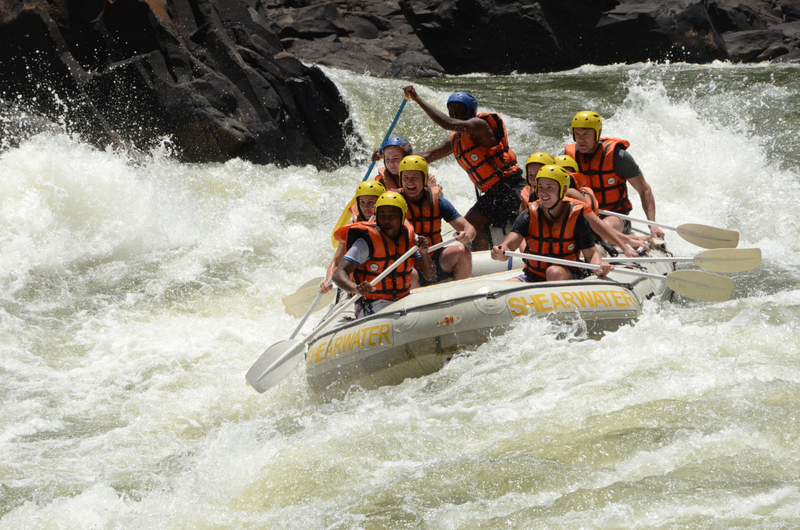 For the adrenaline junkies there is the wildest one-day white water rafting trip in the world, the 111-meter-high bungee jump, river surfing, kayaking as well as heart stopping gorge swings, zip wires and many more. For the more sedate there are river cruises, elephant interactions, rich local arts, crafts and cultural experiences, fishing, golf, and game and safari adventures. In the late afternoon you will be transferred back to the Royal Livingstone where dinner is booked at one of the dining venues. The Royal Livingstone is located on the Zambian side of the Zambezi River in Mosi-oa-Tunya National Park, overlooking and with direct access to the Victoria Falls. Renowned for its colonial-inspired décor, The Royal Livingstone owes its existence to its named in honour of the explorer David Livingstone. All of the luxury rooms and suites feature a private veranda with mighty Zambezi River views. One of the most beautiful cities in the world, the sheer natural beauty of this South African capital will take your breath away. A coming-together of cultures, cuisines and landscapes, there’s nowhere quite like Cape Town, a singularly beautiful city crowned by the magnificent Table Mountain National Park. This morning fly via Johannesburg to Cape Town, South Africa. Cape Town is a port city on South Africa’s southwest coast, on a peninsula beneath the imposing Table Mountain where slowly rotating cable cars climb to the mountain’s flat top. Mother Nature surpassed herself when crafting the Mother City. Whether jogging along Sea Point promenade, climbing up Lion’s Head in the dawn light, clambering over giant boulders at Sandy Bay or driving the amazing coastal roads down to Cape Point, it never fails to soar your spirits with her breathtakingly beautiful vistas. 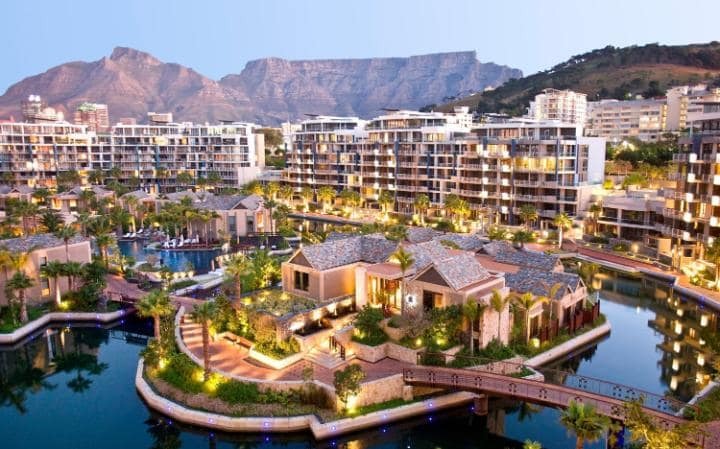 Eye See Africa will meet you at Cape Town’s International airport for your 20-minute transfer to the Cape Cadogan, an elegant hotel nestled in Gardens, a vibey and popular area of Cape Town. The original structure of Cape Cadogan dates back to the beginning of the 19th Century. You will feel the charm and character as soon as you arrive! After settling into your room the rest of the afternoon is at your own leisure. You can explore the vibrant city of Cape Town including nearby attractions like Long Street and the Company Gardens. Another option is to make your way to the Mount Nelson and enjoy their high tea for which they are famous for in Cape Town. Tonight we have booked dinner at one of our favourite restaurants Kloof Street House which is within walking distance from your hotel. Table Mountain is a flat-topped mountain forming a prominent landmark overlooking the city of Cape Town in South Africa. 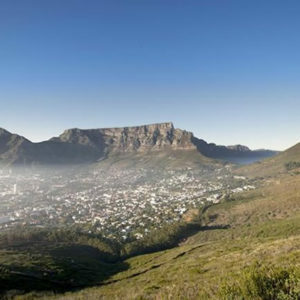 The Table Mountain Aerial Cableway is a state-of-the-art cable car transportation system offering visitors a five-minute scenic ride to the top of Table Mountain or alternatively hike to the top. The number of different views from Table Mountain are outstanding. 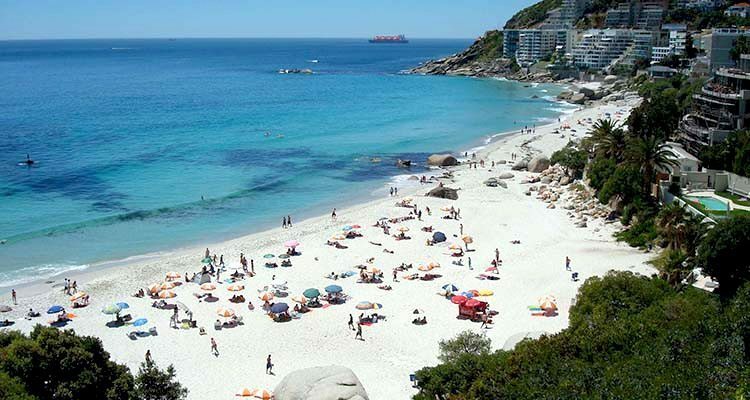 Located between Bakoven and fashionable Clifton, Camps Bay Beach is the Blue Flag beauty among a string of trendy Atlantic seaboard beaches along this scenic stretch of coastline. After Table Mountain make your way down to the beach for a lunch at one of the many restaurants on the beachfront. After lunch may your way to Kirstenbosch National Botanical Garden which is acclaimed as one of the great botanic gardens of the world. Few gardens can match the sheer grandeur of the setting of Kirstenbosch, against the eastern slopes of Cape Town’s Table Mountain. Time permitting the Company’s Garden in Cape Town is a great place in the late afternoon to spend an hour or two unwinding and exploring the natural, historical and architectural attractions. Located right at the heart of the Mother City, the garden is easily accessible and contains lots to see and do. This evening we will make a reservation have dinner at one of the many trendy restaurants in Bree Street close to your hotel. At the tip of the Cape Peninsula 60 km south-west of Cape Town, lies Cape Point, a nature reserve within the Table Mountain National Park. Your journey to this declared Natural World Heritage site will take you over the famous Chapman’s Peak Drive past the white beach of Noordhoek. Cape Point is a nature enthusiastic paradise. We will leave early not to miss out on any of the popular areas. We will have a quick coffee stop at The Noordhoek Farm Village just after Chapman’s Peak where you will find artisan breads and confectionary freshly baked daily at the Foodbarn Deli as well as an arrange of shops selling local craft. Hereafter we take the road to Cape Point following the magnificent coastline past Kommetjie, Soetwater, Witsand, Misty Cliffs and Scarborough and then inland for a few kilometres. The views at Cape Point are amazing, and during the winter months, you may also see Southern Right whales on the open sea. Hereafter visit a colony of endangered African penguins at Boulders Beach in Simons Town. (Look out for the Boulders Penguins sign) The penguins provide endless photo opportunities from Foxy Beach, where newly constructed boardwalks take visitors to within a few meters of the birds. On your way back have lunch in the fishing village of Kalk Bay, packed with antique stores, coffee shops, galleries, second hand bookstores and restaurants. I have not booked at a restaurant as I do not want you to be pressured by time. A good choice is Harbour House at the little harbour (Also the restaurant downstairs is just as good and cheaper). Cape To Cuba and Olympia Cafe in Kalk Bay also good choices. Hereafter have a quick stop at Muizenberg Beach which with its colourful Victorian bathing boxes adding bold hues to the dramatic landscape that has been etched into the minds of beach-going South Africans for decades. It’s a Blue Flag Beach, which means it gets top marks for safety, recreational facilities and eco-consciousness. Time and again surfers will tell that Muizenberg was the place they first took to their boards and the beach’s Surfer’s Corner remains the place to experience a relatively gentle introduction to the sport. The Cape Cadogan is a stately double-storeyed Georgian and Victorian building that dates back to the beginning of the 19th century. It was originally a single story Georgian farmhouse which was ‘Victorianised’ in the later part of the century.